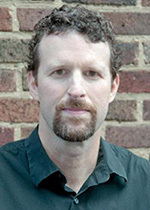 Join The Friends of the Cleveland State University Michael Schwartz Library for their Annual Local Author Series featuring Sam Thomas. 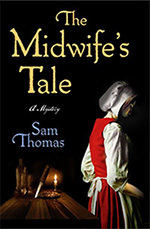 Sam Thomas will discuss his mystery novel, The Midwife's Tale, the first of The Midwife Mysteries. It's 1644, and Parliament's armies have risen against the King and laid siege to the city of York. Even as the city suffers at the rebels' hands, midwife Bridget Hodgson becomes embroiled in a different sort of rebellion. One of Bridget's friends, Esther Cooper, has been convicted of murdering her husband. Convinced that her friend is innocent, Bridget sets out to find the real killer. After the presentation, Mr. Thomas will offer a book signing opportunity. 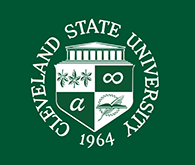 The CSU Bookstore will sell copies of the book at the event. Posted 2016-12-23 15:46:04 by Barbara_Loomis.